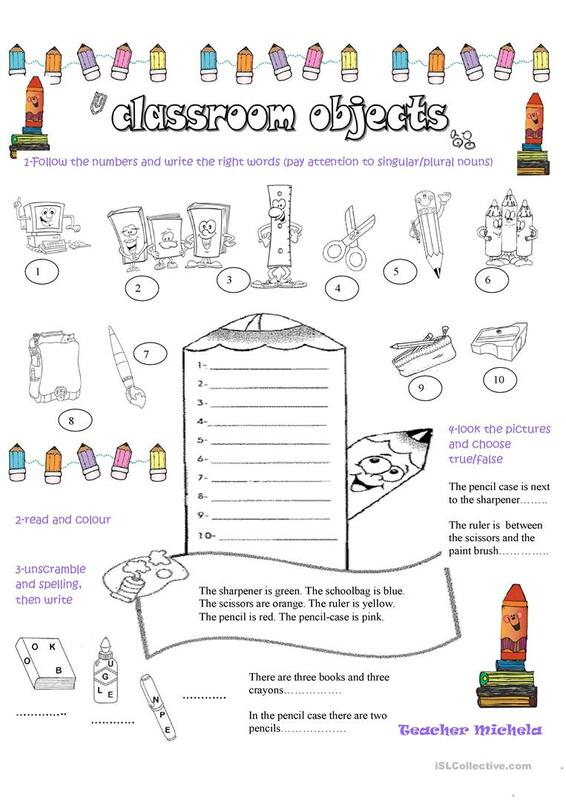 This is a funny worksheet to revise, practice or reinforce language about the topic school objects. There are different activities, I hope it can be useful! The above downloadable worksheet is intended for high school students, elementary school students and students with special educational needs, learning difficulties, e.g. dyslexia at Elementary (A1) and Pre-intermediate (A2) level. It was designed for enhancing your students' Spelling, Reading and Writing skills.